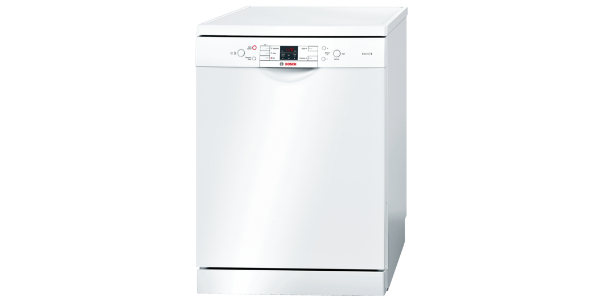 The Indesit DFG15B1 Standard Dishwasher features 5 programmes, ECO, normal, intensive, pre wash and Rapido wash which is a quick wash of 40 minutes. It has a thorough long ECO wash of 190 minutes. 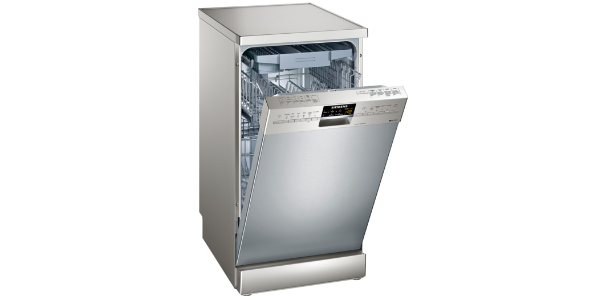 The dishwasher has a stainless steel drum and is of reasonable quality build for the price. The machine has 3 temperature settings. 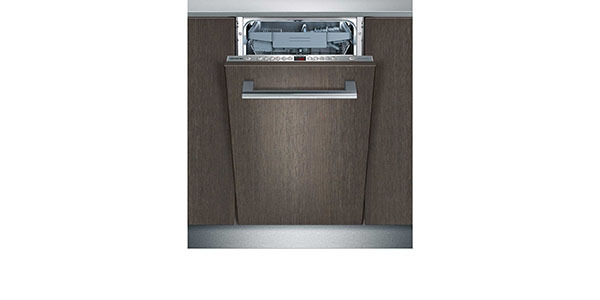 The Indesit DFG15B1 Standard Dishwasher comes with anti- flood devices which will give you an early warning to prevent disasters. The flood device detects leaks and cuts off the water. 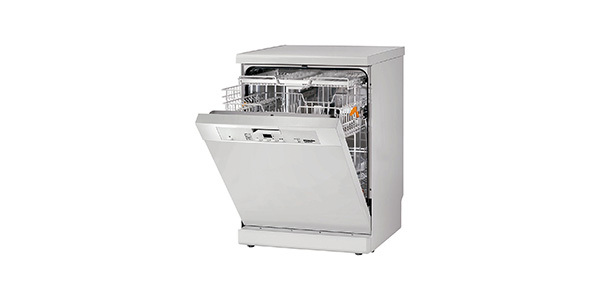 This dishwasher has an adjustable top rack and has an A rating for washing and drying. 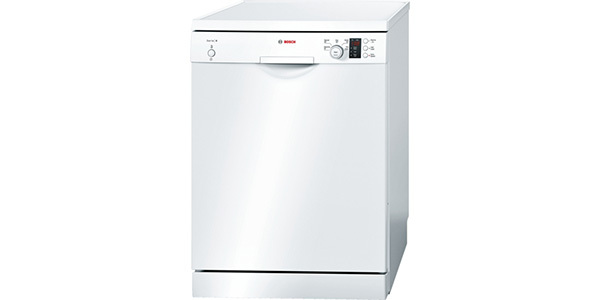 Most customers said the Indesit DFG15B1 Standard Dishwasher offered great value for money and was efficient even on the quick wash. One couple said they had purchased it for light use after the family moved away from home and that they persistently used it on quick wash to great effect. The drawer is fixed and the cutlery container is removable. It has an LED display which has a salt indicator and rinse aid indicator. 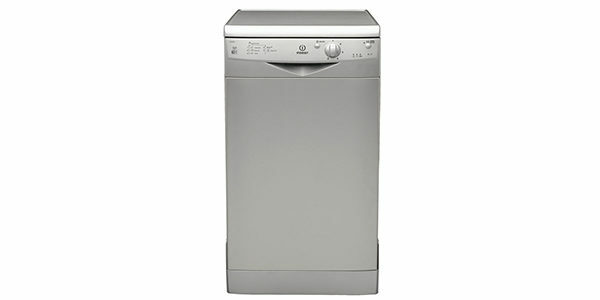 This dishwasher features residual drying and comes with a 1 year warranty. Many customers were very pleased with the job it does leaving dishes nice and clean even on the quick wash. 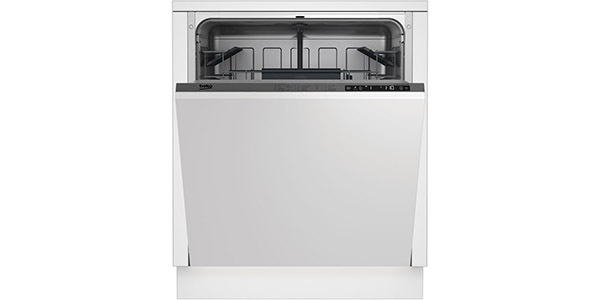 This dishwasher is also fairly roomy leaving room for saucepans as well as baking trays and casserole and lasagne dishes.